Electronics Repair: Computers, Smartphones, Tablets, Video Game Consoles, TVs, etc. Feel free to contact us by phone, email, or in-person. 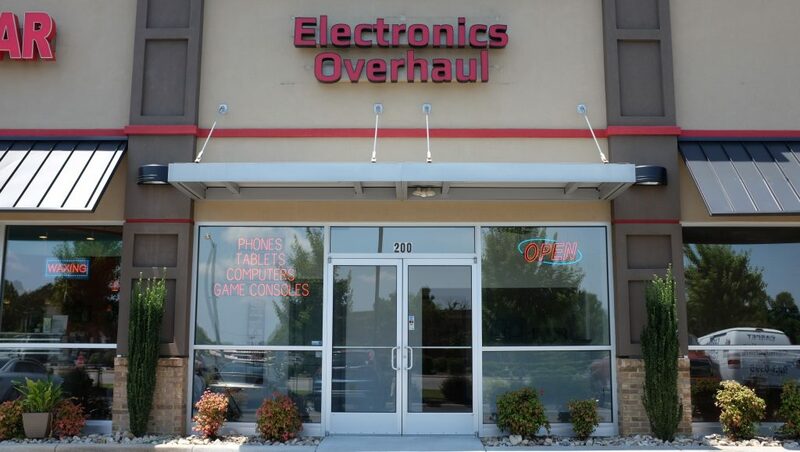 Electronics Overhaul is a small independent locally-owned private business. Technicians here have repaired thousands of electronic devices. Turnaround times are quick. We think outside the box and offer many solutions and are flexible, so you can choose what’s best for you. We don’t just flip screens like many other mobile repair places. Expect technicians who can think in a logical and critical manner. Ever brought your phone to your phone carrier or another big chain only to find them without an answer or unhelpful? Repair technicians here will give you the real answers. Electronics Overhaul repairs devices others won’t touch or unable to. We enjoy doing ongoing research to provide you with the best possible services. © 2017-2019 Electronics Overhaul. All rights reserved.